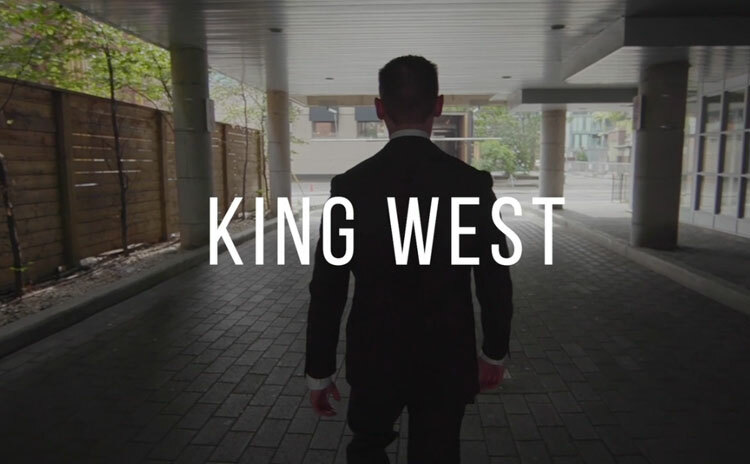 King West is the epicentre of cool in Toronto. Clubs and urban parks abound. Without a doubt, one of the best places to live in the city. 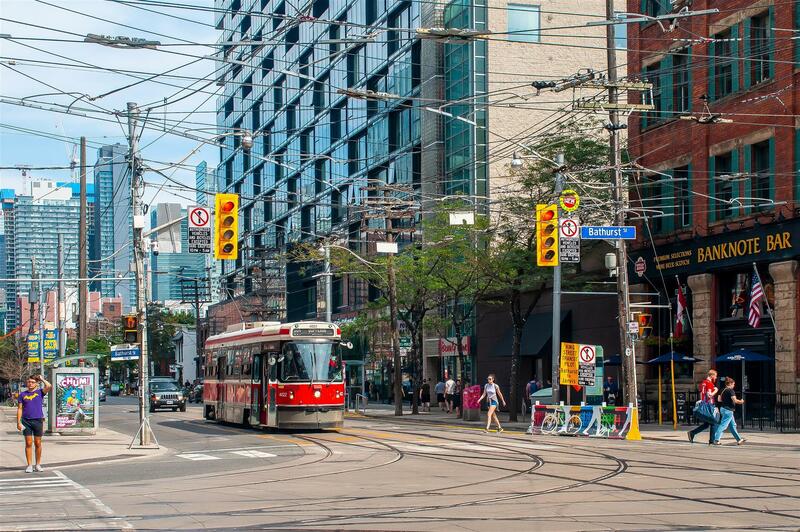 Location: King West is located smack dab in the heart of Toronto. Surrounding communities include Liberty Village. 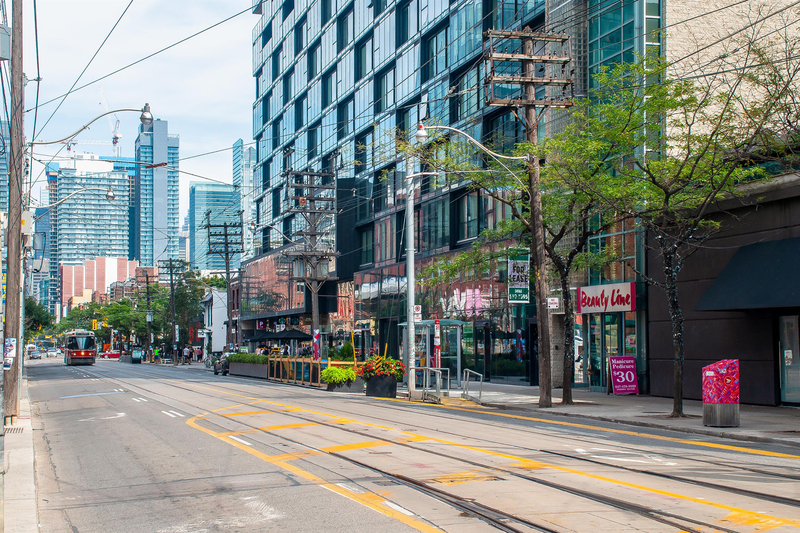 The whole strip of King Street West is lined with a dazzling array of shops, restaurants, and entertainment options, some of which are rated as the best in Toronto. This makes King West especially attractive if you love to be out and about to enjoy the cityscape. 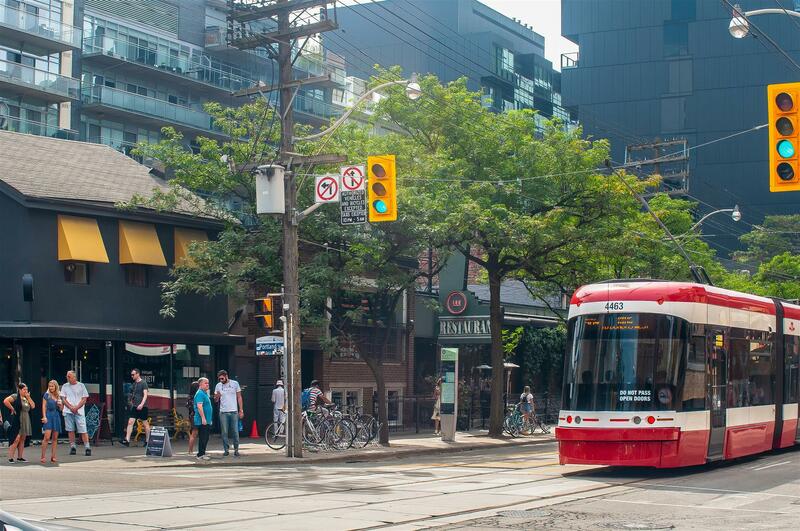 Transportation: King West is serviced by a network of streetcars that can take you throughout the area. You can also take the subway if you will be travelling away from the neighbourhood. The Gardiner Expressway is also nearby. Of course, the best way to explore King West is to go on foot. Who lives here: Toronto's capital of cool is home to all sorts of personalities, such as young urbanites, up-and-coming professionals, and industry front-runners. 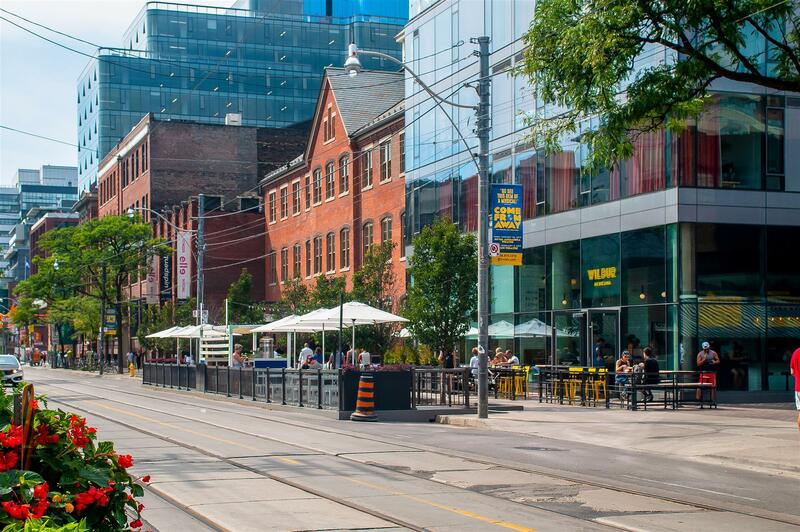 Even young families can make King West their home, considering the area's proximity to beautiful urban parks and top schools (Niagara Street Junior Public School, Ryerson Community School, and St. Mary Catholic School). The condo and loft market in King West accommodates a wide range of buyers, from first-timers to luxury investors. 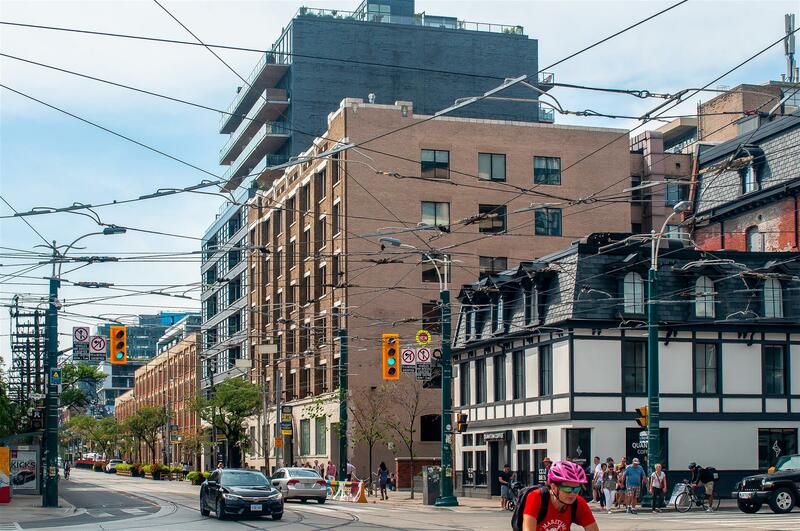 A part of the market is composed of older buildings converted into chic loft dwellings that epitomize the brand of cool King West is known for. Common features include concrete floors, exposed brick and beams, as well as ductwork. First-time buyers looking for a King West condo or loft can also find reasonably priced alternatives. King West condo real estate is also famous for its "Millionaires Row," located on Wellington Street. You will find beautiful buildings that house luxury condos and lofts, many of which feature spacious terraces, private elevators, and more. 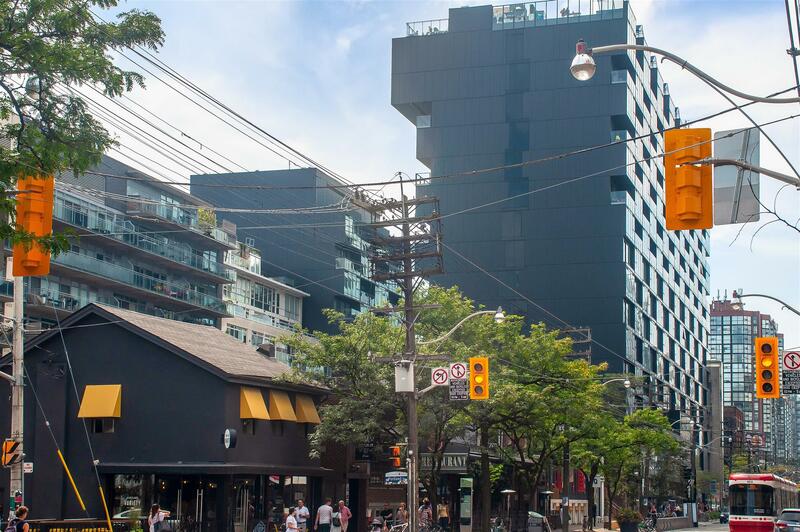 Find out more about King West's condo and loft market. Get in touch with Casey Ragan today. 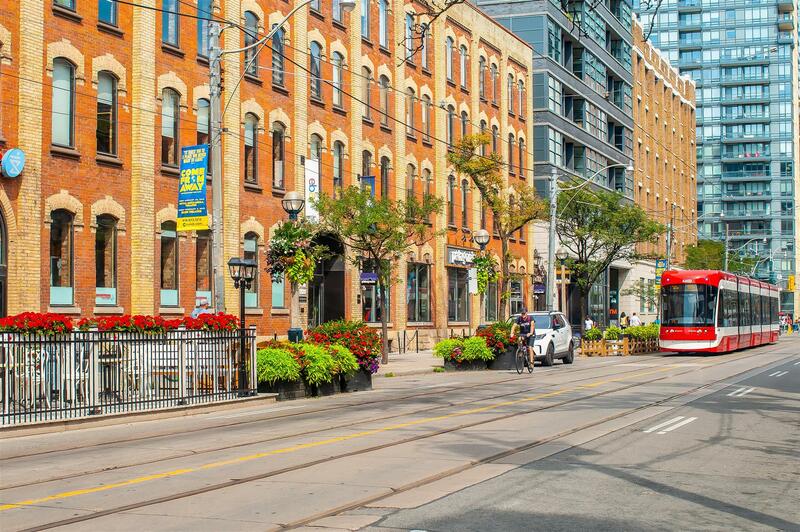 Shopping: King West is heaven for shopping enthusiasts. The neighbourhood is only minutes away from a great variety of options. There are a number of specialty stores and boutiques in the area, including Freda’s, Gotstyle, Cinque Fashion, and Sentaler. Wining & dining: Food lovers will feast in King West. Restaurants in and around the neighbourhood include King Rustic Kitchen & Bar, Jacobs & Co. Steakhouse, Patria, Cibo Wine Bar, The Keg Steakhouse + Bar, and Lavelle. 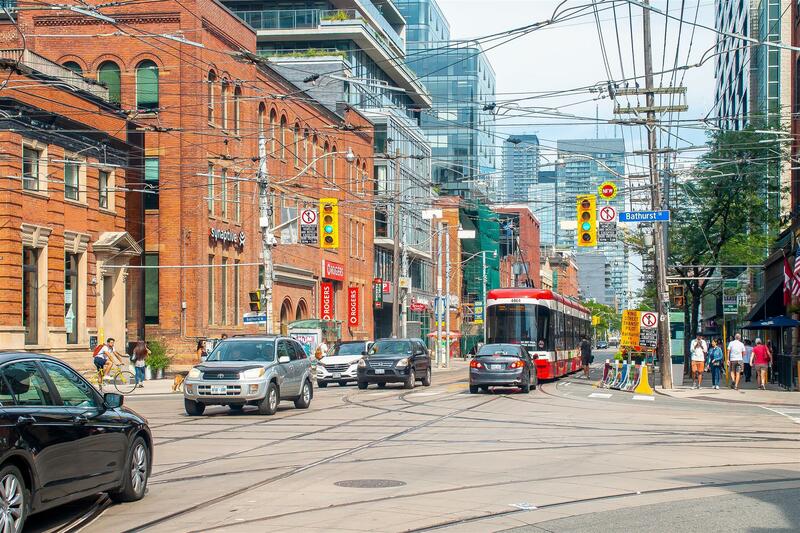 History & culture: King West is host to a mélange of city attractions. 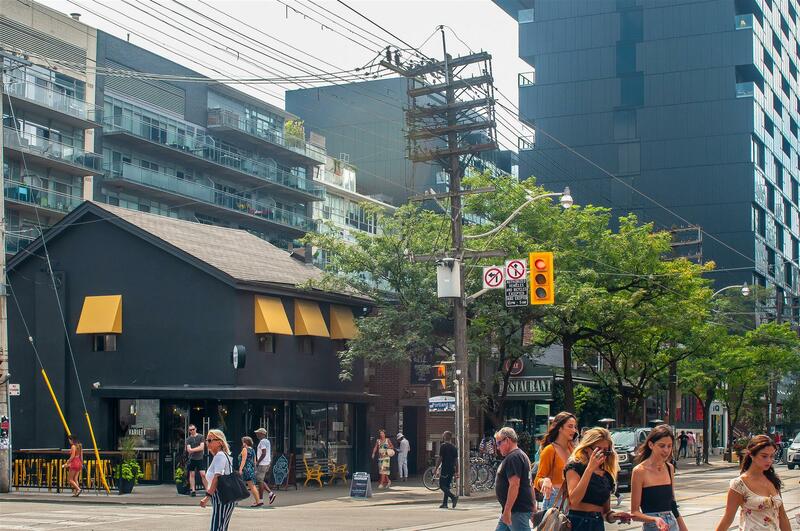 These include the Thompson Hotel, Victoria Memorial Square Park, Factory Theatre, SPIN Toronto, the Fashion District, Stanley Park North, Stanley Park South, and Massey Harris Park, which is right beside the Massey Harris Lofts. Originally constructed in 1883, it began as the world-renowned Massey Harris’ farm equipment manufacturing company. The building was designed by legendary Toronto architect Edward James Lennox, who also designed several of the city’s most notable landmarks, including Old City Hall and Casa Loma.